Dr. Maxwell Ohikhuare Health Officer for San Bernardino County has issued another excessive heat warning for high temperatures today and through this coming weekend. Temperatures are expected to be above 105 degrees for the Inland Valley areas and up to 110 degrees for the high deserts. The mountain areas below 6,000 feet will see temperatures up to 102 degrees. 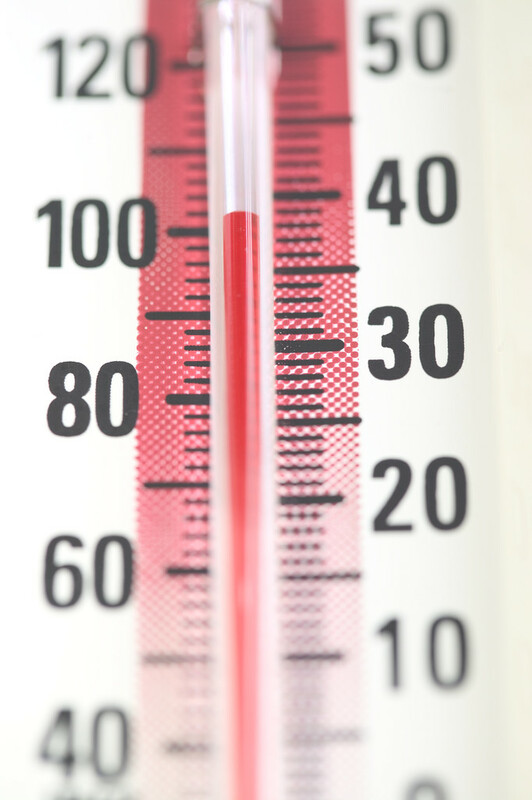 High or unusually hot temperatures can affect one’s health. Take the necessary precautions to prevent serious health effects such as heat exhaustion or heat stroke by following the tips below. Do not leave infants or children in a parked vehicle, even in the shade with windows cracked, temperatures can reach over 120 degrees inside. Their abilities to cool through sweating are not as developed as adults. Remember, pets are vulnerable to high temperatures too, but are unable to vocalize their distress. Some signs of heat distress in pets can include heavy panting, difficulty breathing, lethargy, excessive thirst, and vomiting. You can help prevent a heat emergency by taking these steps. Leave your pets extra water. Bring pets inside during periods of extreme heat. Ensure they have plenty of shade if kept outside. Remember, the shade your pets have in the morning will either change or diminish as the sun moves throughout the day and may not protect them. Don’t force animals to exercise when it is hot and humid. Exercise pets early in the morning or late in the evening. Do not let pets stand on sidewalks or hot asphalt to avoid burning their paws. Never leave pets in a parked vehicle, even in the shade with windows cracked, temperatures can reach over 120 degrees inside. The vehicle is quickly turned into a furnace and can kill any animal! For more information, contact the San Bernardino County Department of Public Health at 1-800-782-4264. For the National Weather Service forecast, visit www.wrh.noaa.gov or the California Department of Public Health web site.